For any business, one of the most powerful tools that you have at your disposal is that of a vulnerability assessment. If you are looking to help make sure you can look for security flaws, you need to run a vulnerability assessment. If you receive a vulnerability report back and it’s not quite the standard you would want, you will need to make some changes. Let’s take a look at how this works, and how you can make the most of the information received during that vulnerability assessment. Let’s take a look, then, at the kind of vulnerability assessment details you need to use this feature appropriately. What is a system baseline? First off, you need to understand what a system baseline is. This is a pre-vulnerability assessment solution that is used to help determine the quality of what already exists. It will review things like ports and processes and also services running. If anything is open or running that should not be, then it will be noted. It will also look to ensure everything is up to date and to make sure there is a clear standard before the assessment and scan will take place. It will also look at minor features like device configuration and information accessibility. Once these checks are over, it is time for the rest of the process to take place. It’s all about making sure there is a strong baseline which carries out the most important tasks, such as gathering information and sending it to the correct central storage point. After that, hidden data sources will be looked out for. How can you find hidden data sources? Be sure to check out every single application and data source – including all desktop and mobile hardware that is accessible. Some data might be held across more than one device, so it’s important that you make sure data is kept secure and in the right locations. Make sure that you fully understand who is using mobile devices, what the purpose is, and why that should continue. You should look to understand how data goes from one of these devise back to the central storage. This is very important as it would need you to make very significant structural changes if any kind of breach or otherwise is found. It would also expect you to make sure that you are using the right channels: for example, is anyone sending private data across a public channel, such as using a personal e-mail address? If they are, you need to make changes. Now. This is far less secure than standard business platforms and should be avoided at all costs. You should look to help make sure that you are able to get access to the safest environment possible, ensuring that all platforms and data sources used are entirely safe. How can you perform a vulnerability scan? Next, you will need to carry out a thorough vulnerability scan to make sure that you are on the right track to progress. You should look to carry out a vulnerability scan as soon as possible, as it will play a determining role in making sure that your business is in the best health possible. You should look to run specific scans depending on the tools that you use. For example, you should be scanning things like your ports; your CMS platform or web platform; your firewall; distributed denial of service attack scans; Payment Card Industry Data Security Standard scans; and Health Insurance Portability and Accountability act policy scans. Should you create a Vulnerability assessment report? You absolutely should look to make a report. A vulnerability assessment report will often go a long way to making sure you can make more intelligent decisions, always ensuring that you can move things forward in an intelligent manner. Creating a report is very useful as it helps you to pay attention to the most important details of your vulnerability assessment, and then this allows for you to be able to make actionable recommendations on what has to change. Your reports should include things like vulnerability names, discovery dates, vulnerability styles, proof of concept and also what solutions will be put in place. Of course, it’s important to make sure that you can make the context of all of your findings in the report. Without context, much of the findings may be meaningless. Carrying out continuous vulnerability assessments makes sense as it allows you to more readily stay on top of the challenges that you face. More importantly, it will help you to make use of the results as they can then be analyzed by your IT team. Just make sure that you don’t get too carried away by naked results: you could suffer from a lot of attacks, but none of them could be successful. Lastly, you should look to follow up any vulnerability assessments with a penetration test. This would allow you to essentially see if your new tests, solutions, and fixes actually do anything to help improve security standards. A third party will essentially play out an attack on your system, giving you information about what might have gone wrong. This will challenge many of the assumptions and solutions found in the former assessment, and help you to make better changes again. Essentially, it’s an essential way to test out the practice of your theoretical solutions, helping you to spot locations of limited consideration or find vulnerabilities you might have otherwise missed. As ever, it’s important that you take the time to really pay attention to the quality as much as the quantity of testing that you carry out. You should never ignore the importance of persistent and stringent testing, though, as it will go a long way to ensuring you can make active gains as a business moving forward. 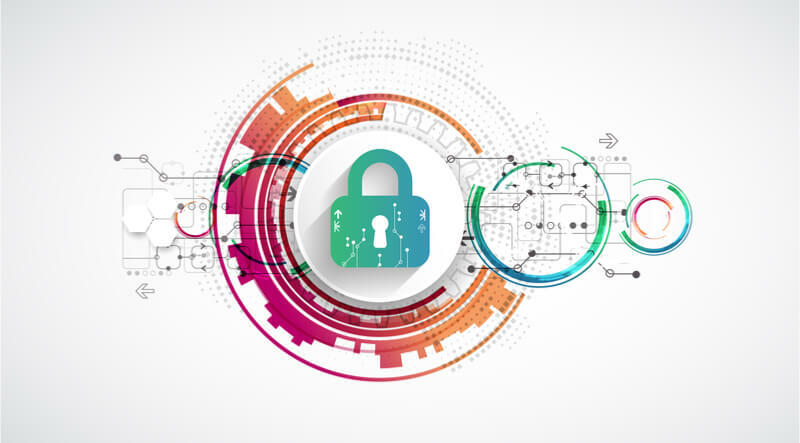 Never ignore the importance of dealing with vulnerability, as modern data protection standards expect you to do the utmost that you can to ensure your business is as secure as possible.